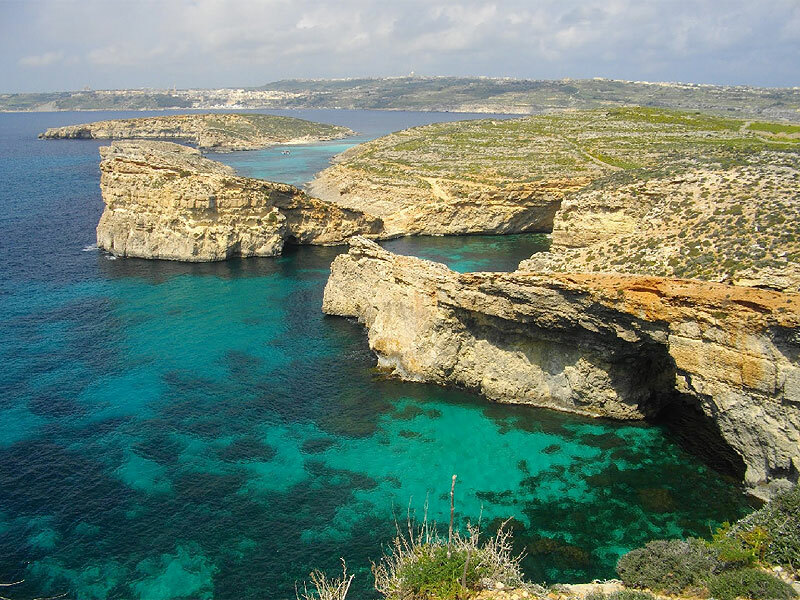 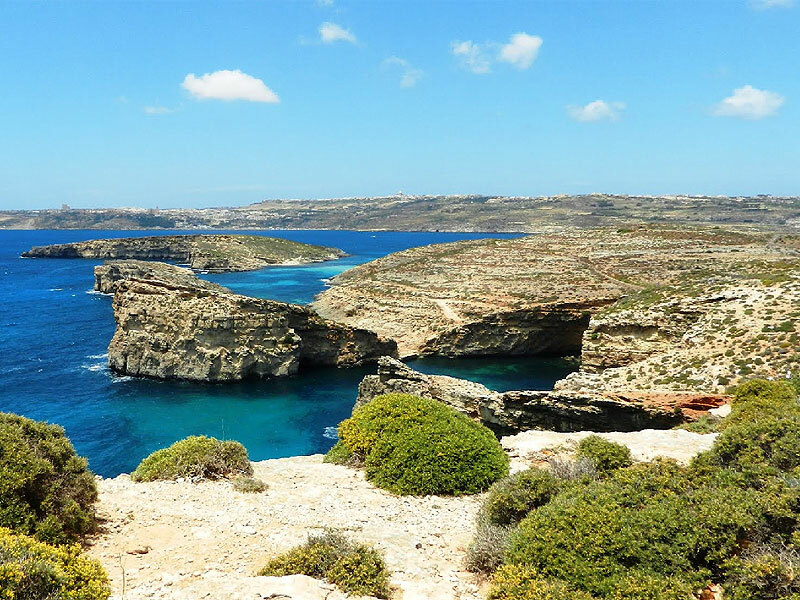 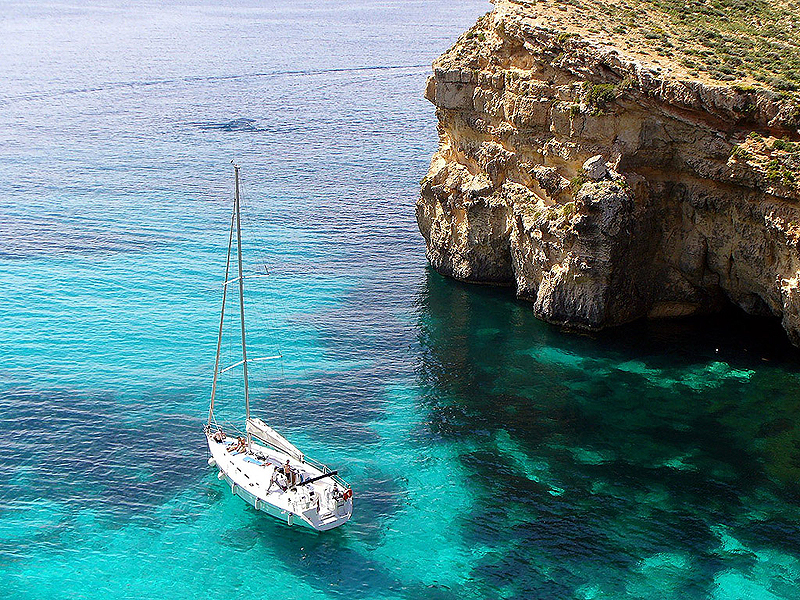 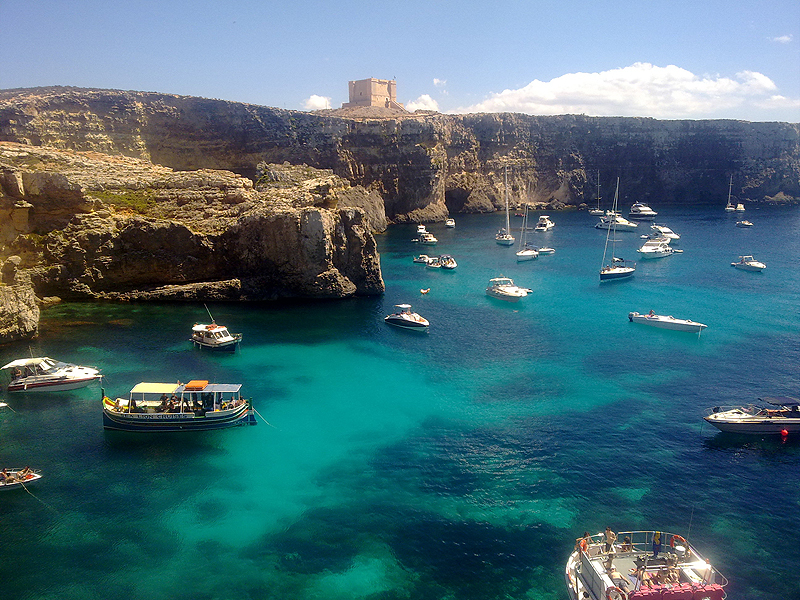 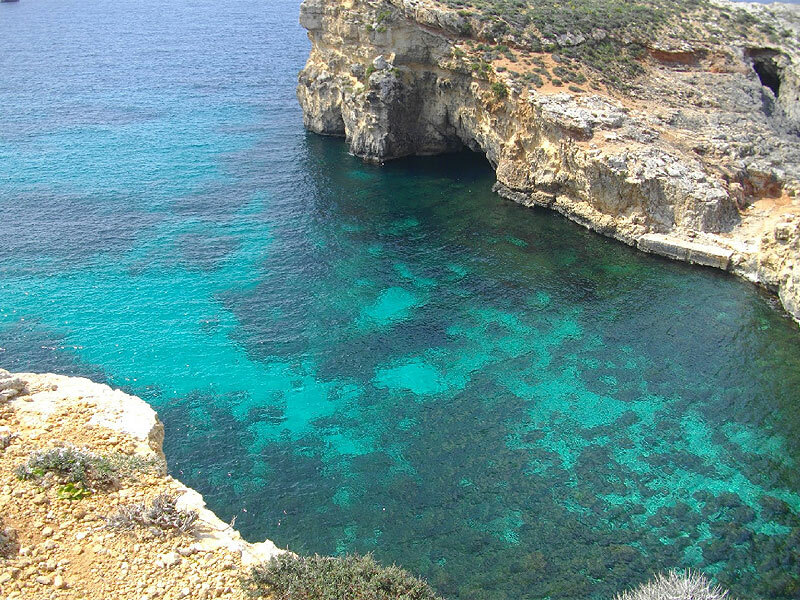 Located southeast of Blue Lagoon, in the direction of St Mary’s Tower, is Crystal lagoon is a lovely bay. 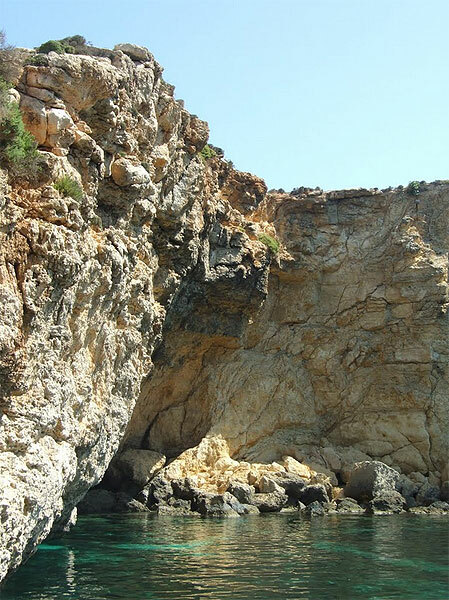 It is fringed by steep cliffs and therefore accessed only by boats. 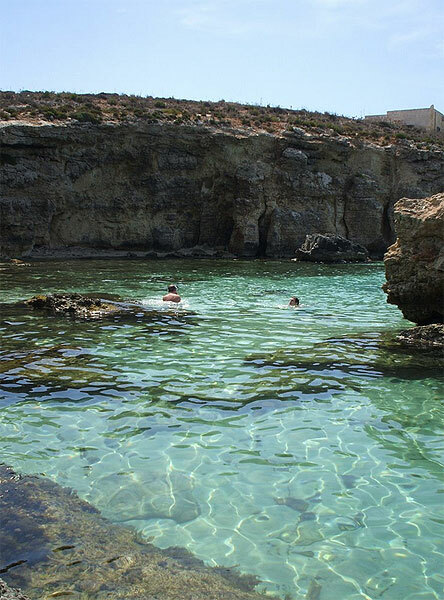 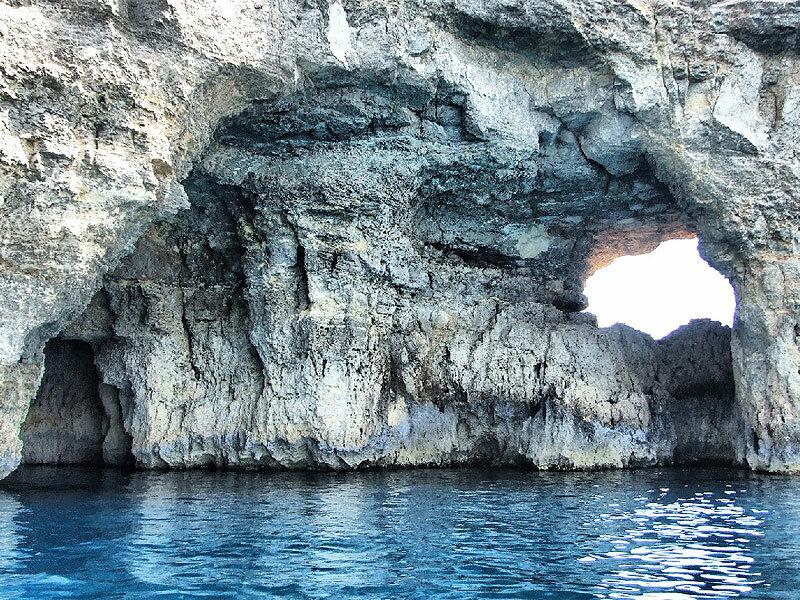 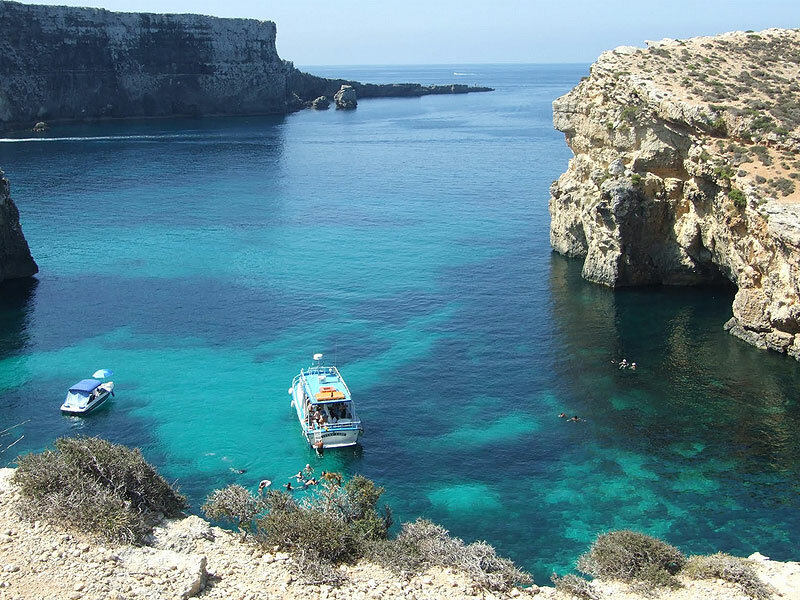 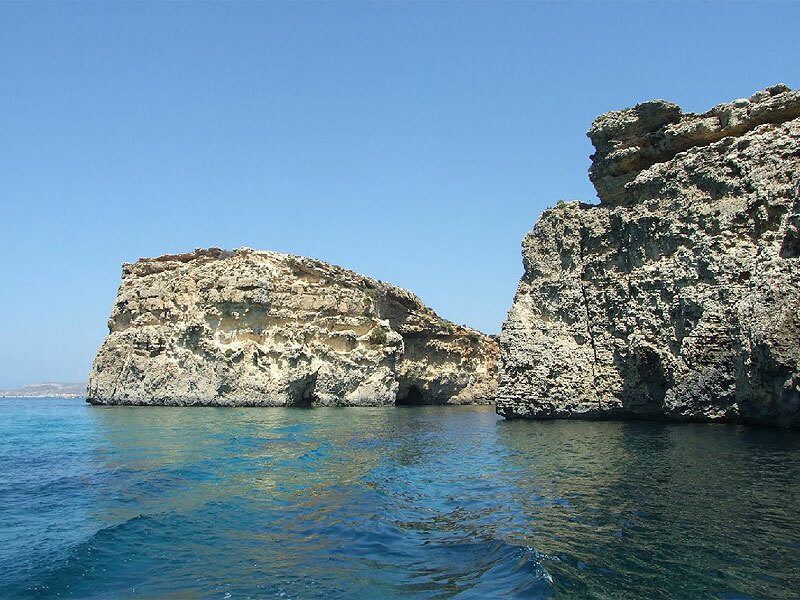 With unbelievably clear water, it is perfect for swimming, snorkelling and diving.